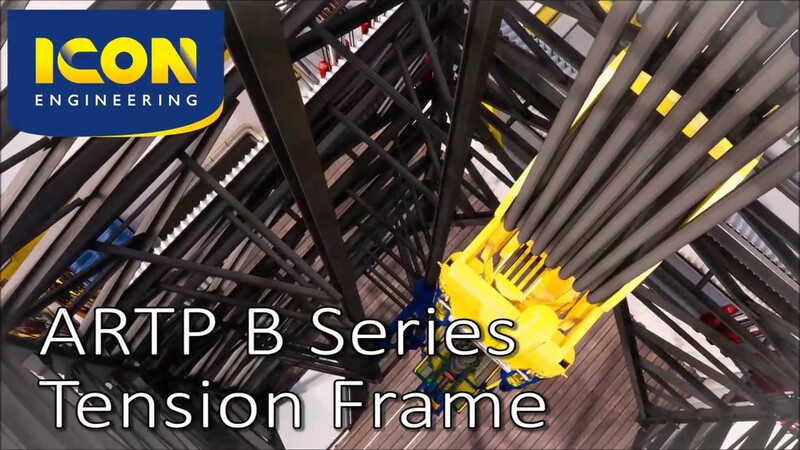 When performing offshore drilling and completions activities from a floating rig, heave compensation is essential to isolate the vertical heave motion of the rig from the subsea well. 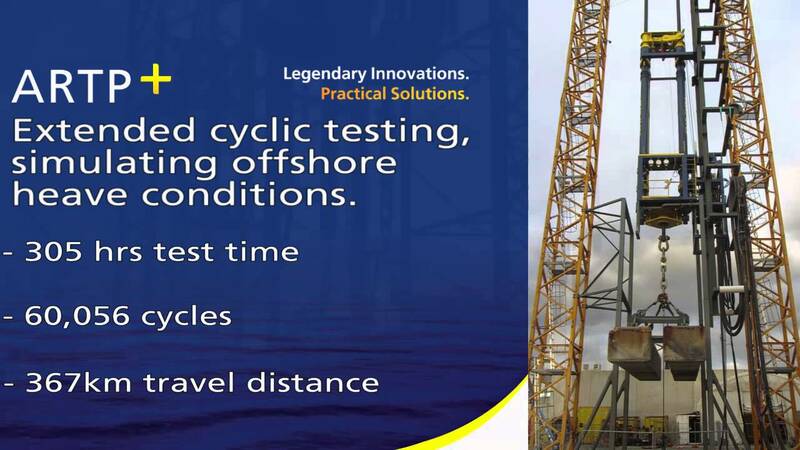 Drillships and semi-submersible drilling rigs are equipped with drill string heave / motion compensators, typically either crown mounted compensator or active heave drawworks, but this equipment does not always provide optimum functionality and safety depending on the operations. 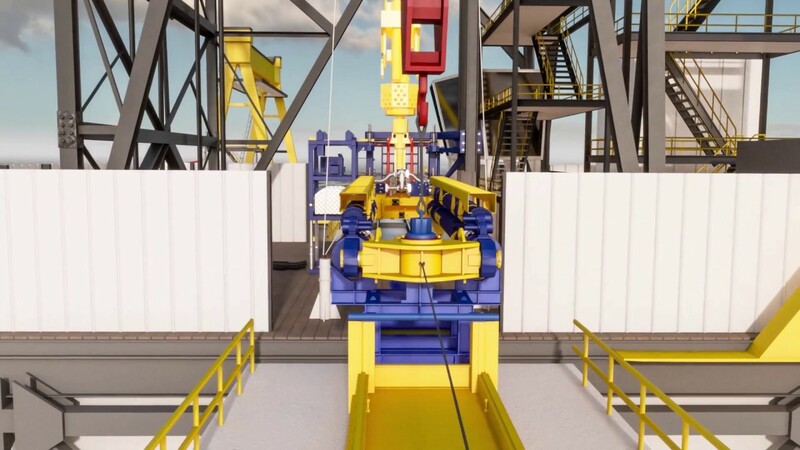 ICON provides a range of primary and back-up heave / motion compensation systems to supplement rig equipment.